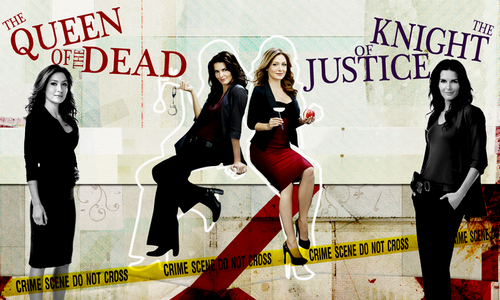 Rizzoli & Isles achtergrond edits. . Wallpaper and background images in the Rizzoli & Isles club tagged: rizzoli & isles deviantart fanart season 1-4. 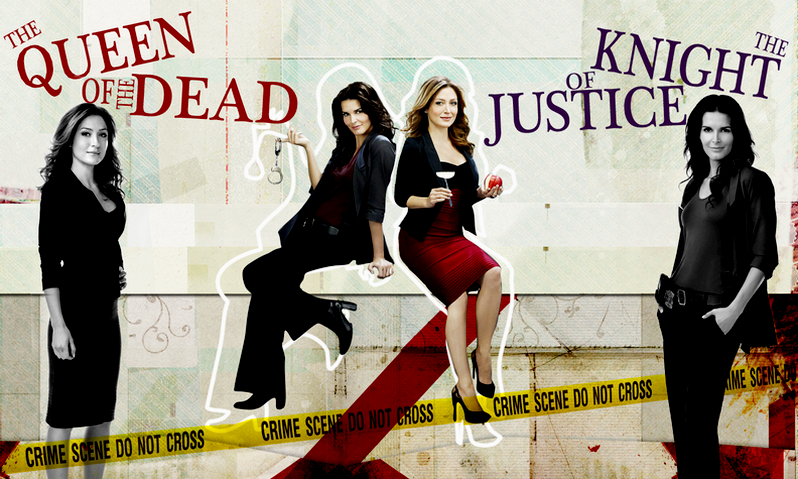 This Rizzoli & Isles photo might contain hip boot, thigh boot, goed gekleed persoon, pak, broek pak, broekpak, and kostuum broek.